Karen is a part-qualified accountant with over 18 years’ experience of working within economic development consultancy. Her role incorporates financial management and project accounting, procurement, human resources, health and safety, and property management. She is the first point of contact for the company’s auditors, bank, solicitors, insurers, HMRC and the landlord’s agent. Prior to joining EKOS, Karen gained significant experience within both the private and public sectors (charities, education and housing sectors) with a focus on finance, office management, network administration and research roles. 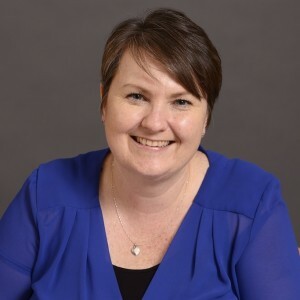 Karen continues to provide research support and has particular experience in project and programme management procedures, business plan development, business start-up, grant application appraisal and claim verification, organising events, and face-to-face and telephone interviewing.